Intense research and development in terms of safety, comfort, and light weight carbon fiber design is what you expect from Recaro. The ultimate seat for the amateur and advanced driver! Weight noted does not include mounting hardware. 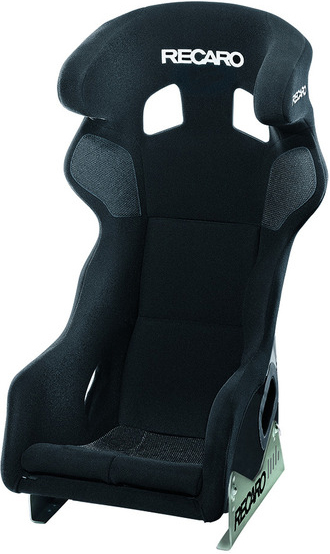 The design of the ground breaking RECARO Pro Racer is optimized to work with HANS systems. Over 50 years of RECARO racing seat technology and meticulous manufacturing expertise come together in the Pro Racer. The Pro Racer's ergonomic S shaped shell forms to the drivers back. The "built-in" lumbar support of RECARO racing seats provides structured support for the lower back that protects against spinal compression in high impact accidents. 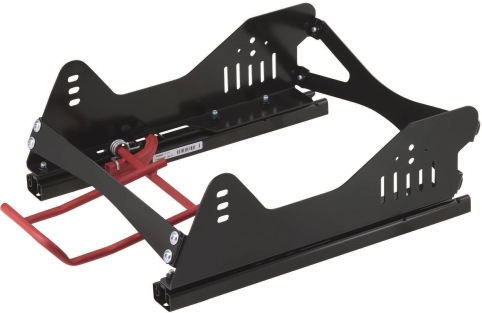 Combined with high quality shock absorbing foam the Pro Racer is as outstandingly comfortable as it is safe. 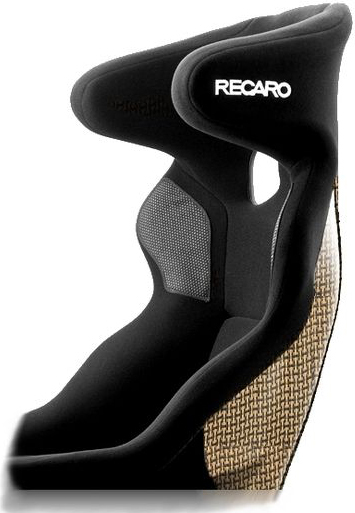 You will not want to get out of your RECARO Pro Racers. Gain the edge over the competition with RECARO. 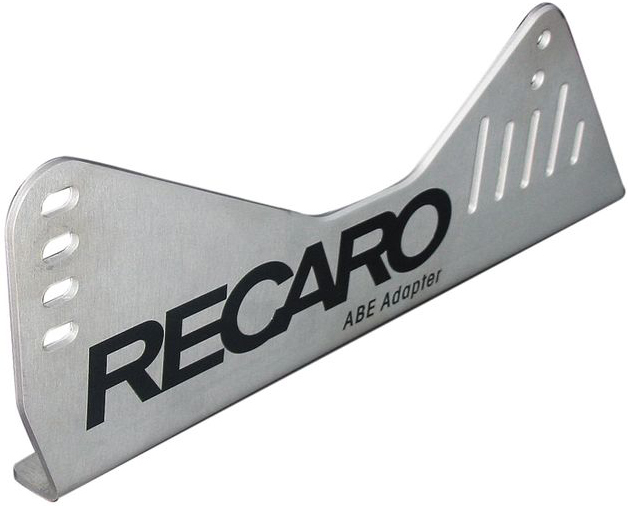 - The RECARO Flexible Adapter is FiA approved for use with RECARO Pro Racer line of seats including the Pro Racer SPG, Pro Racer SPG XL, Pro Racer SPA and Pro Racer SPA XL.